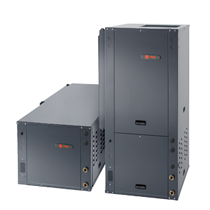 Geothermal heat pumps are durable and require little maintenance, and they last up to 25 years or more. 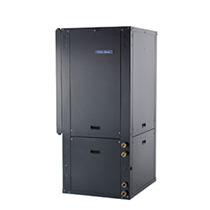 The geothermal heat pump, also known as the ground source heat pump, is a highly efficient renewable energy technology that is gaining wide acceptance for both residential and commercial applications. 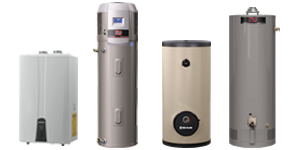 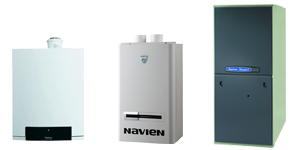 Geothermal heat pumps are used for space heating and cooling, as well as water heating. 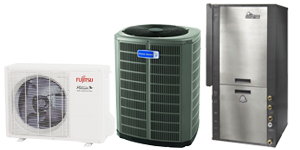 Keep your home at a comfortable temperature all year long with a geothermal heat pump. 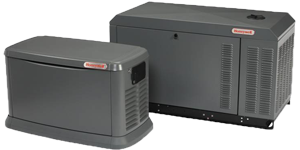 The Trilogy 45 Q-Mode delivers unprecedented comfort and energy efficiency through a “Trilogy” of precision components: variable speed compressor, variable speed fan and variable speed loop pump. 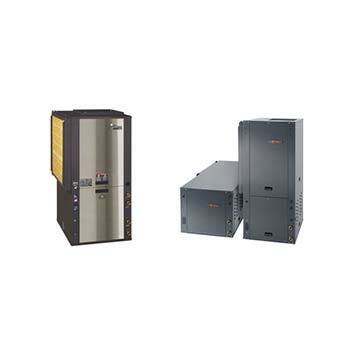 Extra high efficiency (29.6 EER) produces significant energy savings. 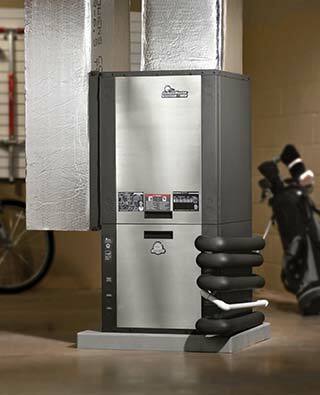 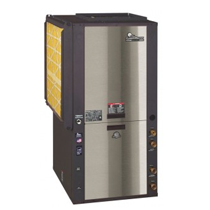 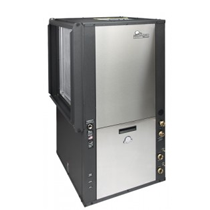 Utilizing a true variable-capacity compressor and variable-speed blower with a fully communicating control package, this geothermal heating and cooling system offers comfort and efficiency at the highest level possible.